“By the Dutch” Bitters were added to our range of products in early 2016. They support Old Genever, Gin and Batavia Arrack in the preparation of cocktails. 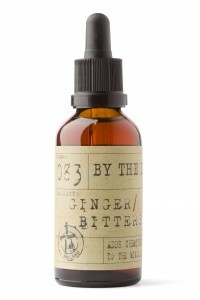 A powerful and concentrated bitter with clear and exploding notes of ginger root. A firm and strong ginger root (gentian root) aroma.